Open, light floor plan with views from everywhere. Quiet area with fenced side yard, fans, great front deck, clean and neat. Nice extras are convertible pool/ping pong table and pet-friendly! 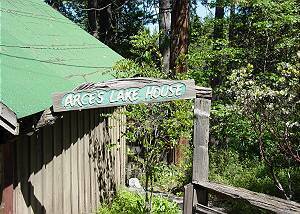 Located in Sugar Pine, just above Twain Harte. 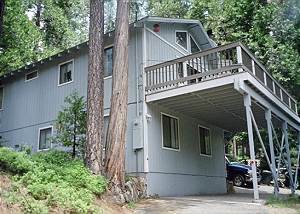 3 Bedroom, 2 Bath, Sleeps 8; located in quiet, gated community of Sierra Park. (between Sierra Village and Long Barn) Beautiful Views from Everywhere! 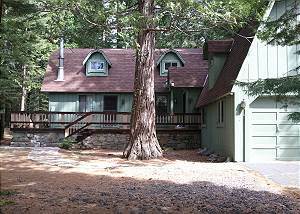 Fabulous view of Twain Harte Lake! One of the best locations in town. 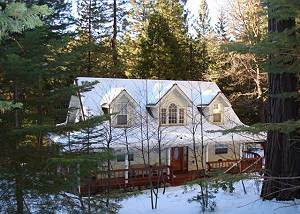 3 BR/2BA with Loft; Sleeps 9. DSL available. Twain Harte Lake Privileges. This is a SUMMER-ONLY CABIN. Pure Country! 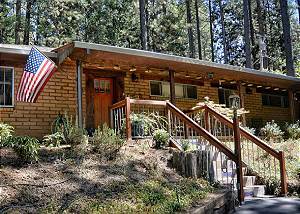 One of the "originals" - a true cabin experience! Charmingly decorated and furnished. Gated front deck with built-in benches; large picnic table in dining area. Twain Harte Lake privileges. Easy walk to downtown. Pet-friendly. 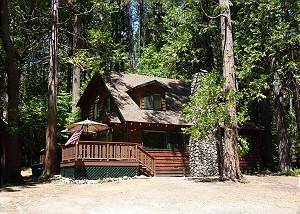 One of the best locations in Twain Harte! 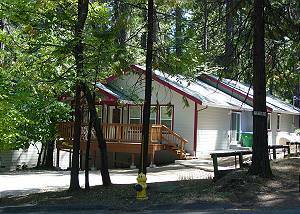 Shady & just a short walk to either downtown Twain Harte or Twain Harte Lake. 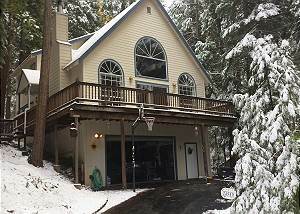 Lots of light; stone fireplace; THIS UNIT IS A SUMMER-ONLY RENTAL Twain Harte Lake Privileges.